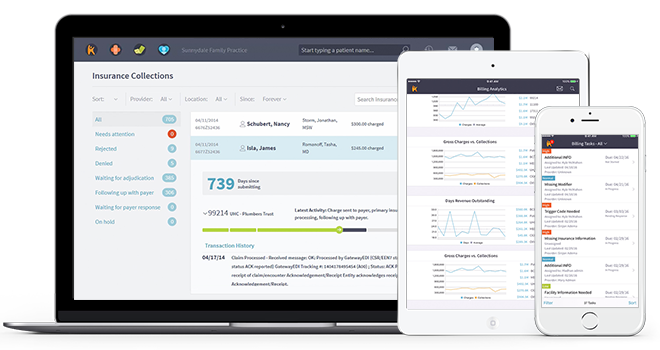 Get started today with Practice Fusion’s free, cloud-based EHR platform. Chart with ease and get paid faster with Practice Fusion’s integration with Kareo Billing. Send patient demographics, visits, billing codes and more via our easy-to-use superbill directly to your Kareo Billing account. You’ll be Live in Five® with personalized EHR implementation support from our dedicated specialists. We also offer award-winning customer service from a team dedicated to supporting your practice — all for free. Easily chart with customizable templates created by providers like you in your specialty, and customize them to fit your workflow. Chart the way you want and reduce keystrokes with dictation and transcription support. 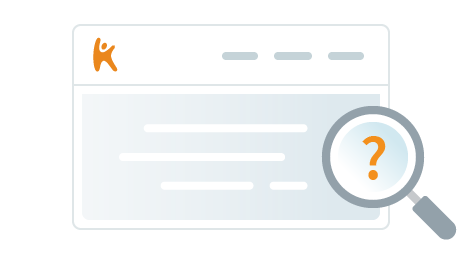 Coordinate your front-desk and back-office responsibilities with integrated task management. Reduce no-shows with automatic patient appointment reminders and speed up check-in with online intake forms. Order labs and imaging studies with a workflow that’s simpler than paper and faster than re-entering data in a separate ordering system. Save your frequently used panels as a template for future use, and check the status of requisitions to help track patient adherence. Submit electronic prescriptions from a patient’s chart in the same workflow. Perform drug-drug and drug-allergy interaction checks, submit common orders faster with frequent prescription lists. Replicate your current workflows with customizable event types, blocked time and multiple facility management. Online appointment booking lets you manage reschedule and cancellation requests electronically. Identify at-risk patients and reduce gaps in care with clinical decision support performance dashboards that help you measure outcomes. Kareo offers a variety of pricing options to support your needs. Click on a module below to get started. Save time with a clinical workflows tailored to your needs. Your EHR comes with a free library of customizable charting templates so you can quickly e-prescribe, send lab and imaging orders, and instantly share results right from your patient's electronic health record.